Received product in good condition within a week but disappointed with the extra digital coupon of RM120 promo which was not credited to my account after purchase made. Well sealed. Received in good condition and happy with the product. Hai, my I know this is original, if have any problem after buy, isn’t can go any huawei branch to repair or this is under warranty for huawei company? 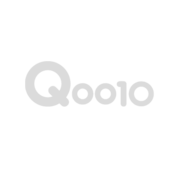 Yes it is 100% original and it come with 1 year warranty. You may go to any Huawei branch to claim it and provide the invoice. You can get it from the bottom of the page that you want to order. Thank you. Dear customer, it will take 2 - 4 working days ya and we left black color in stock. Grab it while stock are limited. Thank you. 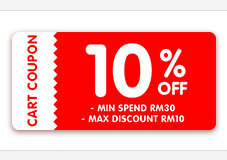 Can i know what is this coupon?Is it mean after i buy ,i will receive RM 120 digital coupon? Dear customer, for coupon enquiry you need to contact Qoo10 for more information. Thank you so much. How to redeem coupon card rm100 for this item ? Bro, any news on shipping and the tax invoice ?